It’s almost impossible to nail down Joel and Ethan Coen. The brothers have been masters at hopping genres throughout their career, and lately they have been co-writing movies for other directors, including Unbroken and Bridge of Spies in the last two years. 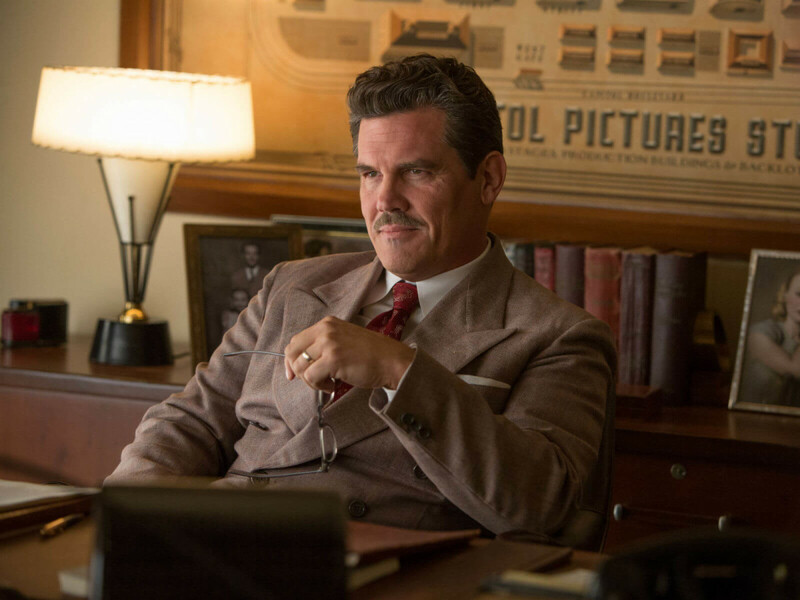 They’re back at work for themselves in Hail, Caesar!, a comedic look at the Hollywood studio system in the 1950s. 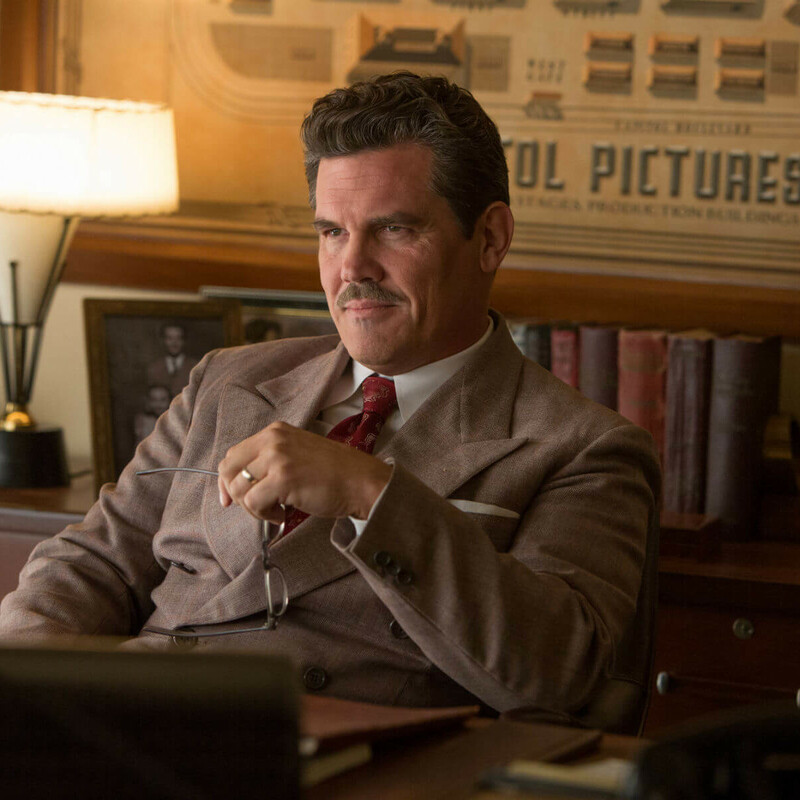 The film centers around Eddie Mannix (Josh Brolin), a fixer for the fictional movie studio, Capitol Pictures. No matter what problems crop up with the multiple films the studio has in production, Mannix must try to find solutions. And he’s got his hands full. 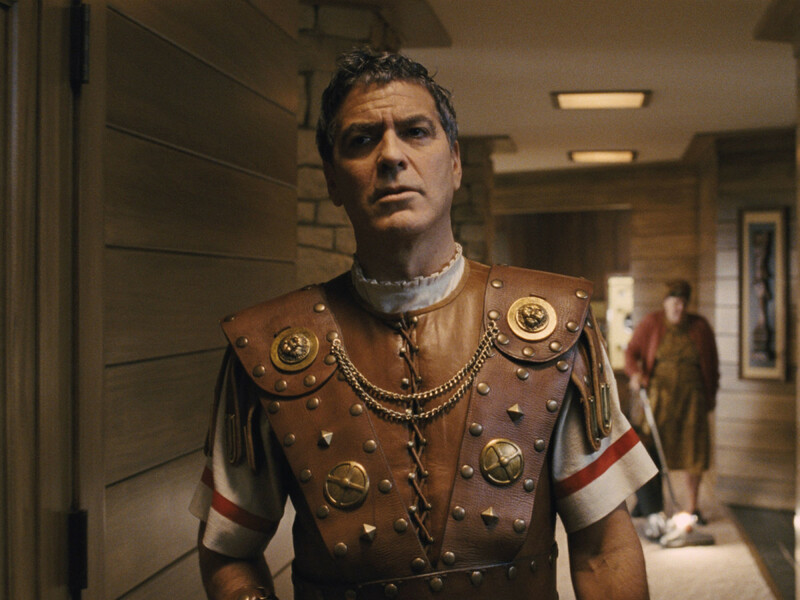 Baird Whitlock (George Clooney), star of the Biblical epic Hail, Caesar!, has gone missing. Cowboy star Hobie Doyle (Alden Ehrenreich) has been shifted from Westerns to a society drama by the head of the studio. The pregnancy of the unmarried DeeAnna Moran (Scarlett Johansson) must be covered up. And twin sister gossip columnists Thora and Thessaly Thacker (both played by Tilda Swinton) are constantly on the hunt for any hint of scandal. 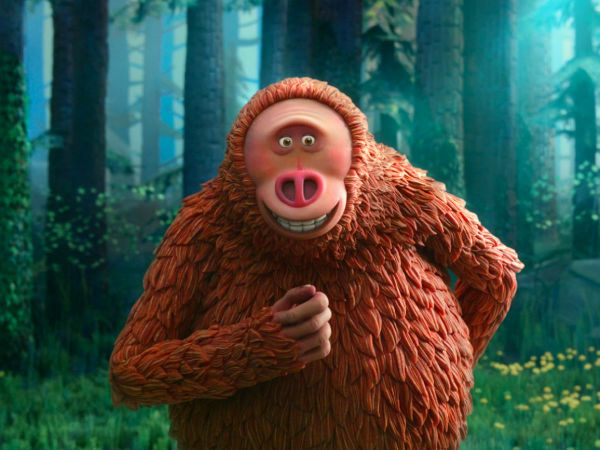 The Coens also bring up the idea of screenwriters’ being Communist sympathizers, pay cheeky tribute to male-dominated musicals, and sneak in cameos by Jonah Hill and Frances McDormand. It’s a hodgepodge of ideas that have individual charm but don’t quite come together as a satisfying whole. The biggest issue is that Mannix as a central character doesn’t work. He’s involved in everything, yet he’s naturally secondary to the stars and issues with which he must deal. 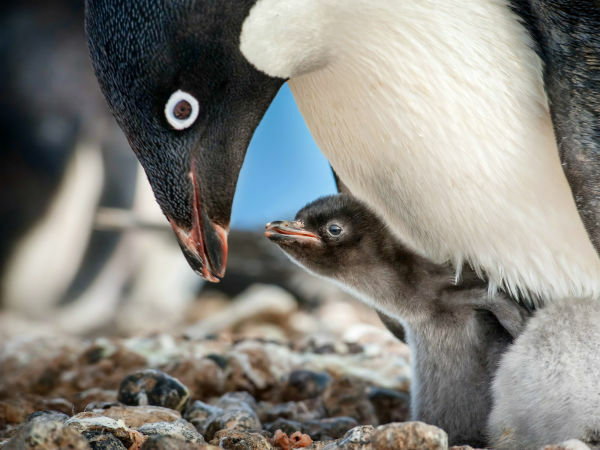 Consequently, the story just kind of floats here and there, without an anchor. This is no fault of Brolin’s, who gives a highly enjoyable performance from beginning to end. The other issue is that the major subplot — Whitlock’s abduction — fails to captivate. 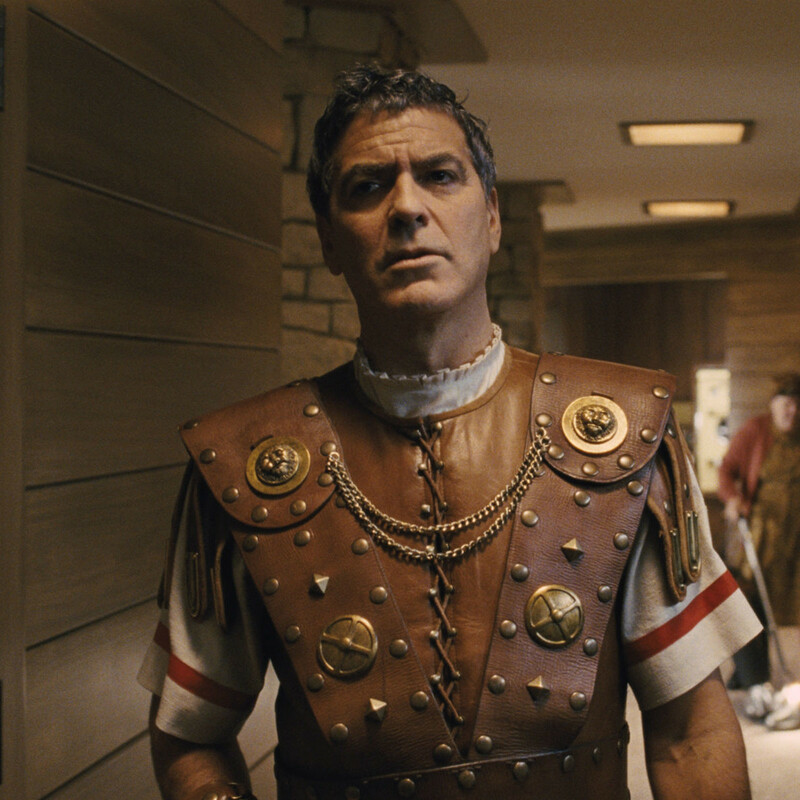 Clooney hams it up mercilessly, his captors bore, and the plan to rescue him is random. It takes up an inordinate amount of screen time that could have been devoted to other storylines. There are some truly entertaining parts to the film, many of them involving Ehrenreich’s Hobie, who steals every scene he’s in. Channing Tatum makes the most of his dance background as part of the studio’s musical, although his part should have started and ended there. And Johansson does solid work throughout, leaving you wishing her subplot would’ve been given more import. Hail, Caesar! is a middling effort from the Coen Brothers, one that could have been improved had they chosen to focus their attention in the right places.